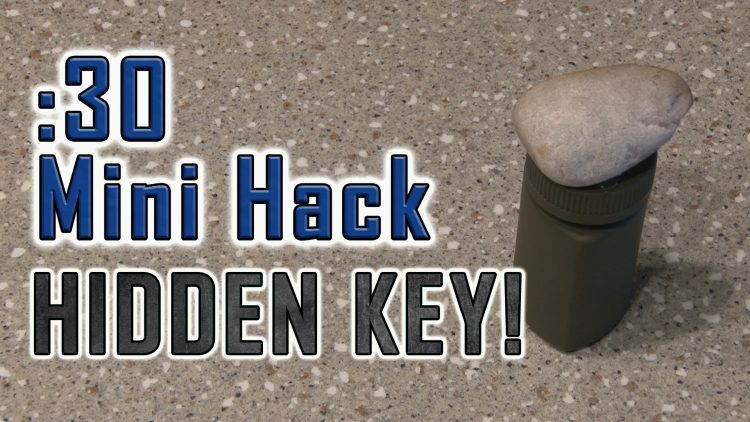 How To Make A HIDDEN KEY! Never get locked out again! DIY Hidden Key! ← How To Revive a DEAD LIGHTER!